For safe the neutralization of multiple airbags installed in a vehicle SEDA has developed the Airbagmaster and the Multiplex, for individual neutralization and for recyclers with low airbag volume the Singleplex START. In dismantled situation the airbag can be neutralized in the airbag neutralization cabin. For safe storage or transportation there are the safety boxes. Airbag deployment – save and easy with equipment from SEDA. 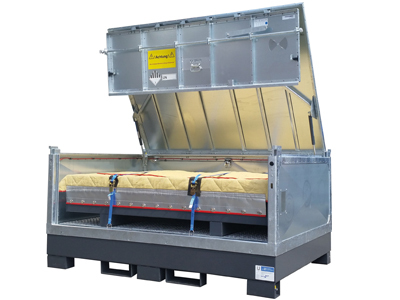 Thanks to the ANC sound-deadening neutralization booth, airbags and seatbelt tensioners can now be safely detonated, and its optional suction device even prevents particulate residue. 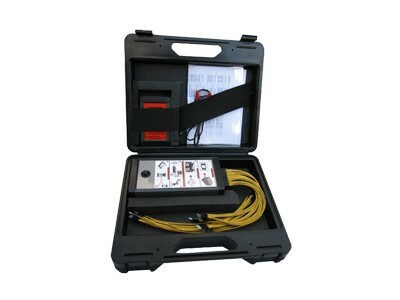 Mobile and stationary transport and storage box with integrated fire extinguisher for next-generation lithium batteries, liquids, dangerous goods, airbags, etc. The BlastBox is a unique system for the detonation of pyrotechnic elements in ELVs , e.g. airbags and seatbelt tensioners: It is both simple and easy-to-use. 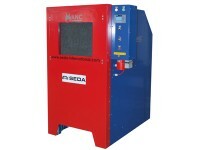 The SEDA MultiPlex is suitable for all vehicles. 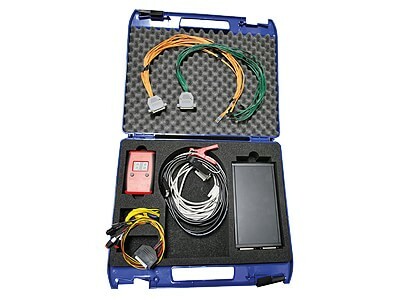 Universal PIN cables make it possible to connect the tool to various vehicle controllers. Additional adapters are not necessary. Just like the MultiPlex, the SinglePlex START is suitable for all types of vehicles. This simple model is able to neutralize one airbag per session. 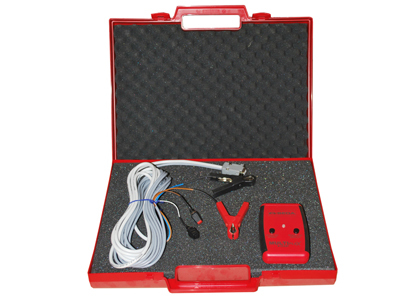 For this, the airbag cables have to be connected to the unit and a battery operated power supply must be established.